Are you a café? A clothing boutique? A craft studio? 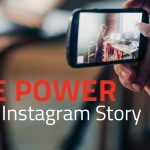 With over 16 billion photos uploaded since its launch, any business with a strong visual element should be all over Instagram. This is the place where images rule. You can’t post text unless it is attached to an image or video. And even while videos are allowed, they comprise only a fraction of posts and generally receive less engagement. This makes your job a lot easier. There aren’t many complicated tricks to learn-you just need a smartphone and something to share. The barrier to entry is extremely low. The one iron-clad rule on Instagram is to keep things light. This is the platform people turn to when they want to escape the more intense corners of the Internet. Being here means you focus your energies on making your followers feel better about their day. So even if you’re an advocacy group who usually shares hard-hitting content, let Instagram be your “good news” corner. Focus on your successes, things that are going well, or on uplifting content. 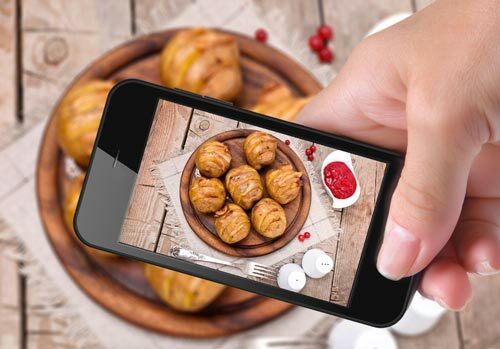 For restaurants and retailers, Instagram can also be the perfect place to tease the appetite with attractive photography of clothing, food, products, etc. And Instagram’s filters make it easy for even an inexperienced photographer to create imagery good enough to be viewed on a phone. 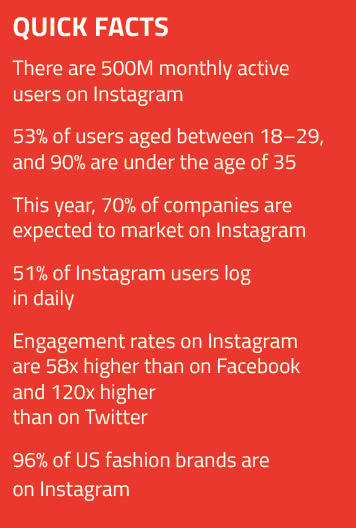 Instagram is the social media leader for brand engagement. Most of this has to do with a simple, well-known aspect of social media marketing. Posts with an image attached (no matter the platform) receive more attention than those without. But there are a few other factors involved, mostly to do with the relative amount of white noise present on Instagram compared to other social media channels. Almost every other social media platform structures your news feed not only around what you like, but also around what your friends are liking. This makes for a lot of chatter, most of it irrelevant, but with the possibility of showing you something you might not otherwise have found. This is especially true of Twitter, which receives the least amount of engagement. 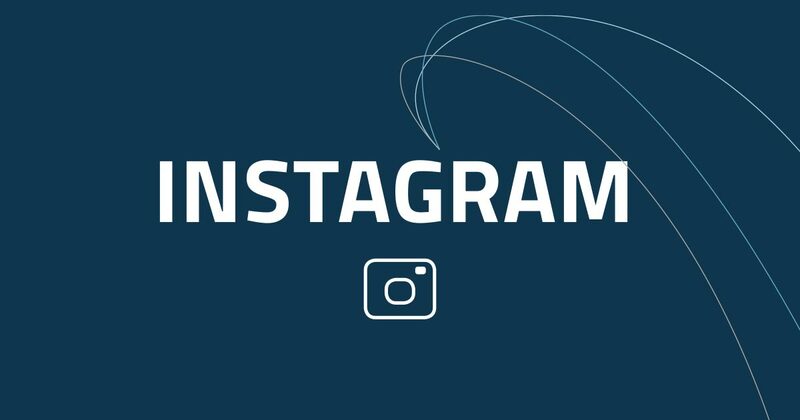 Instagram, however, structures your news feed only around the channels you follow. Your friends’ activity is shown separately. Furthermore, there are fewer ways in which you can interact with content on Instagram-you can like posts and send them to individuals, but they don’t become part of your channel. This means that when people go to their home feed, what they see is a highly-curated stream of messaging that is perfectly tailored to their interests (with the occasional piece of sponsored content). So your posts may not spread as far, but they’ll go a lot deeper. You know that old adage about how “a picture is worth a thousand words”? Instagram put it to the test, and it’s true. 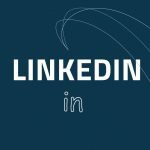 Want to build your brand on social media? We can help you get there. In our ebook, we share our industry knowledge on how to find your audience on the top four social media platforms for businesses. The only question you need to ask is: Are you social?